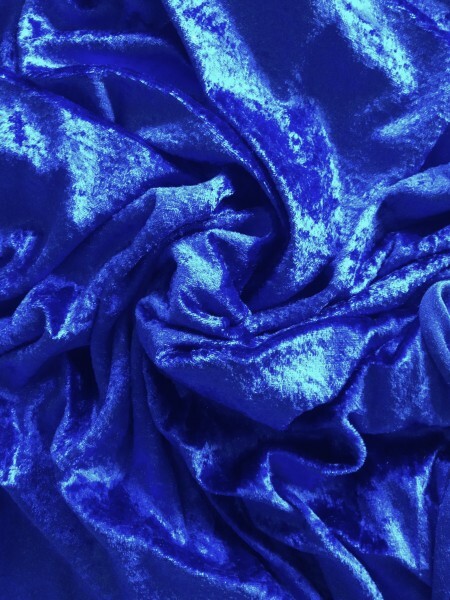 This fabric is versatile and bright, great for dressing up and creating drama. Each SET of fabric = 3 x 40cms which makes up one 6m (approx) ring . If you want to make 1 small 6m ring, select 1 set. If you want to make 2 x small 6m rings, select 2 sets and we will send you 2 sets across 6 colours. If you want to make 1 x large 12m ring, select 2 sets and we can send you 2 sets across 3 colours. Please email us on info@the-stitchery.co.uk after placing your order (don’t forget to tell us your order number) and tell us what colours you would like. We will include making up instructions with your order.